Since I was a little girl my mother always used to tell me “A lady should never leave the house without spraying on her favourite perfume”. 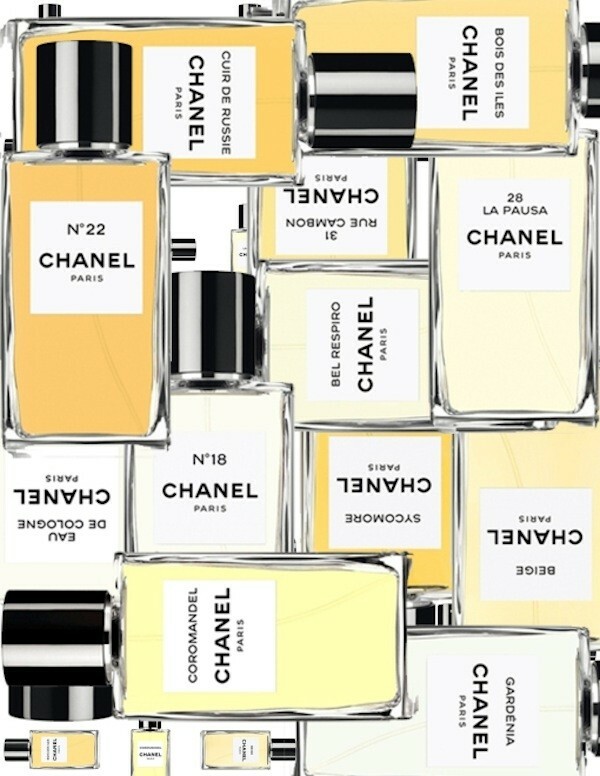 Perfume to me is a integral part of your outfit, in fact, the finishing touch. 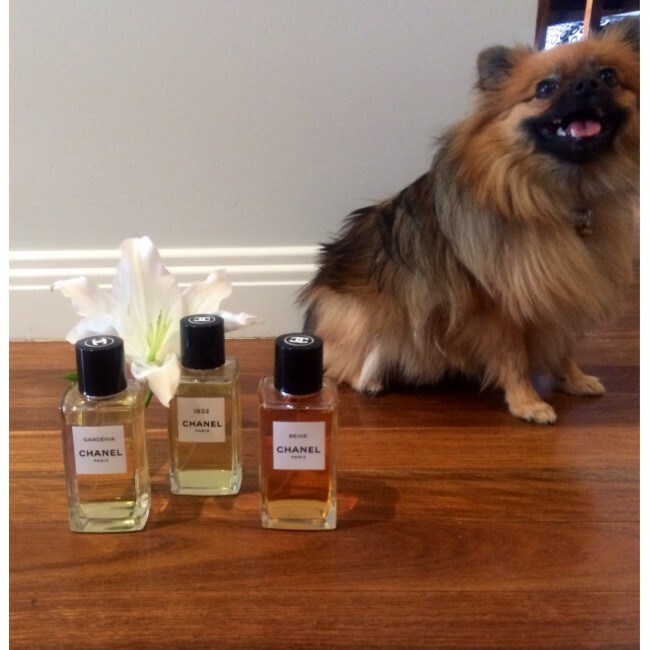 Perfume is a very personal choice and I myself, like many women, have my favourites. I must say that I have collected a few “favourites”over the years ! My mood, the occasion and time of day all influence which bottle I actually reach for. 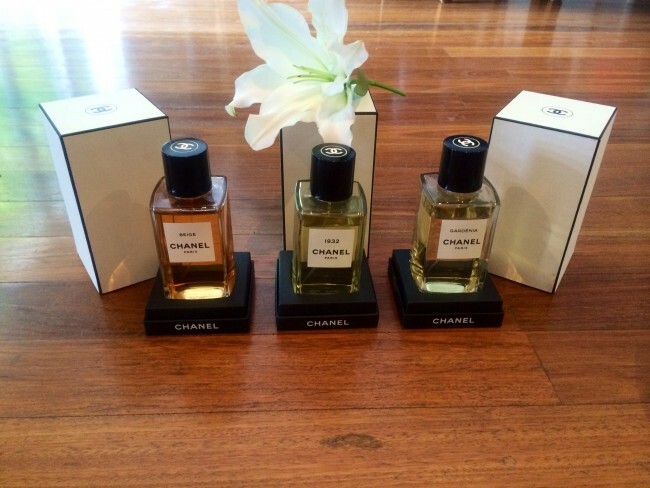 I recently discovered the range of Les Exclusifs De Chanel which is sold in Chanel boutiques and select David Jones stores Australia wide. The collection was created by Jacques Polge and first launched in 2007. 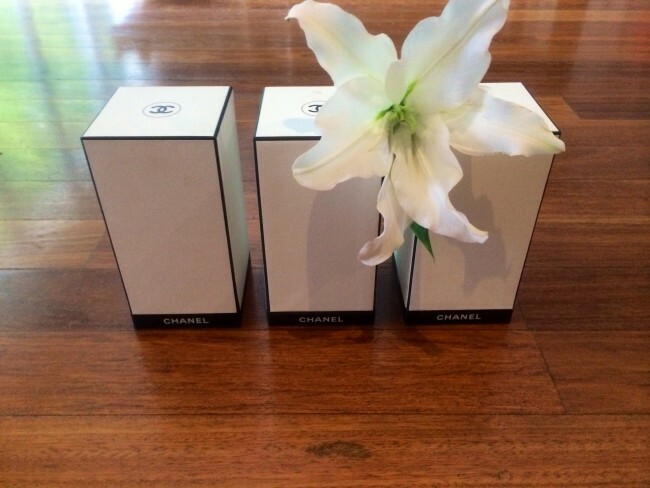 Additional fragrances have joined the collection since, now totalling 14. The collection is a modern composition inspired by the House of Chanel and Gabrielle Chanel – her favourite colour and fabric, her flower of choice, her country home and its interior design and the famous Chanel headquarters at 31 Rue Cambon. 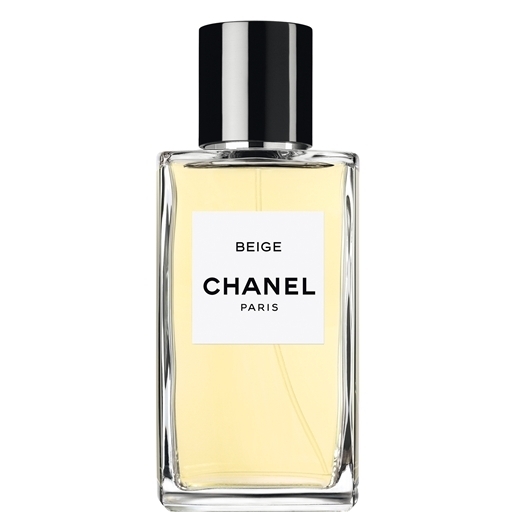 “I take refuge in beige because it’s natural,” said Gabrielle Chanel. She loved all shades of this colour, and transformed it into a symbol of elegance, using it regularly in her designs. A powdery floral, the fragrance interpreted by Jacques Polge and Chris Sheldrake, combines hawthorn, freesia and frangipani with hints of honey. Named to commemorate the year of Gabrielle Chanel’s first High Jewellery collection, “Bijoux de Diamants.” 1932 evokes a dazzling array of diamond stars and comets. Created petal by petal, the soft,woody fragrance expresses an enveloping heart of White Jasmine. 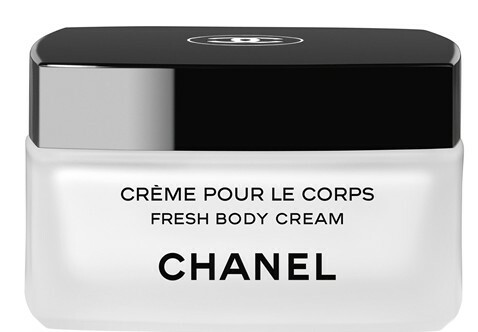 The collection also includes a beautiful luxurious body cream which is lightly scented to enable you to layer it under any of your Chanel perfumes. I love to wear this under my favourite ,”1932 “. Subtly scented to flatter any fragrance in the LES EXCLUSIFS Collection, this exquisitely soft, light cream envelops the skin with pure luxury. 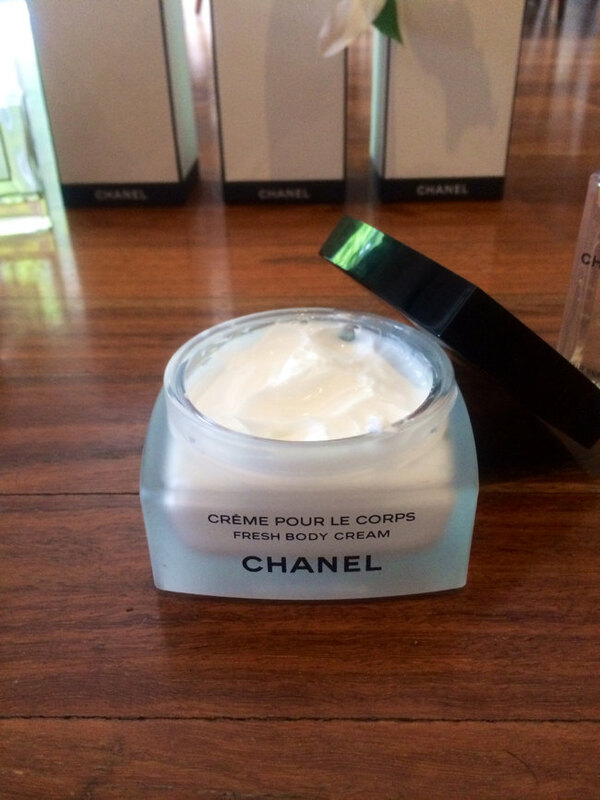 The sumptuous cream is perfect for layering, for the ultimate LES EXCLUSIFS experience. 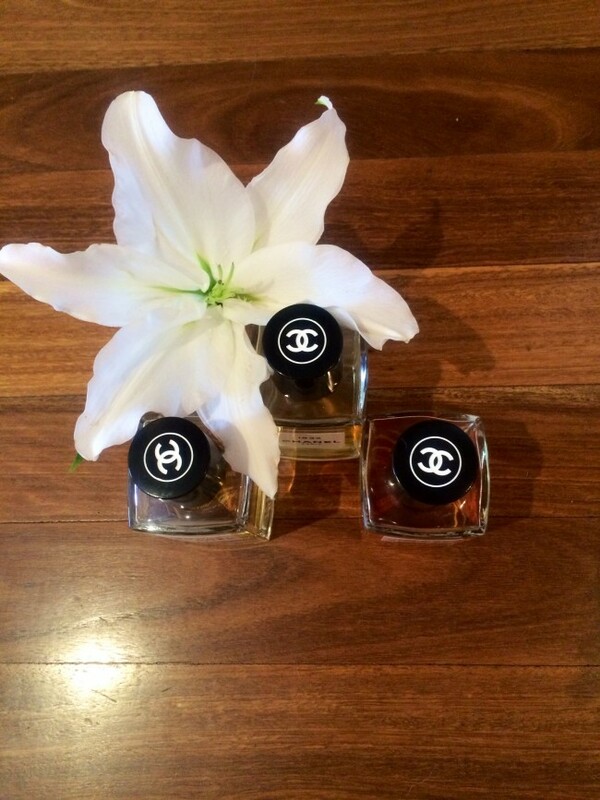 Next time you pass a Chanel boutique, be sure to sample the perfumes and I would love to know what you think! « Nike Frees – Is it a Fashion Trend?